For early intervention programs where children are already receiving services to address developmental or social-emotional delays, ASQ® can be a valuable tool for ongoing monitoring and for addressing new concerns as they arise. That’s how the Baltimore Infants and Toddlers Program (BITP), Baltimore City’s early intervention program for kids birth to 3 years, uses ASQ. The program provides services like speech–language pathology, occupational therapy, and psychological services to about 900 children who are experiencing delays or who have a diagnosed condition that could impact development. Each month, BITP service coordinators check in with parents to see how they’re faring with the services they receive and to find out whether they have any concerns about their child. If the parent does have concerns, BITP gathers more information by asking questions from ASQ®-3 or ASQ®:SE. For example, if the parent is worried that their child isn’t communicating well, the coordinator asks questions from the Communication domain on ASQ-3. The Baltimore Infants and Toddlers Program also relies on the full ASQ:SE questionnaire. If there are concerns that a child may have a social-emotional delay, Hairston-Fuller’s team uses ASQ:SE to get a more detailed assessment—but instead of having parents complete the questionnaire independently, they sit down and do it together. ASQ:SE also serves as an effective pre-screening tool before the team conducts a full autism evaluation. In all cases, results are shared with the person or center that referred the parents to BITP. And if scores fall above the cut-off, children are referred on to a mental health professional. 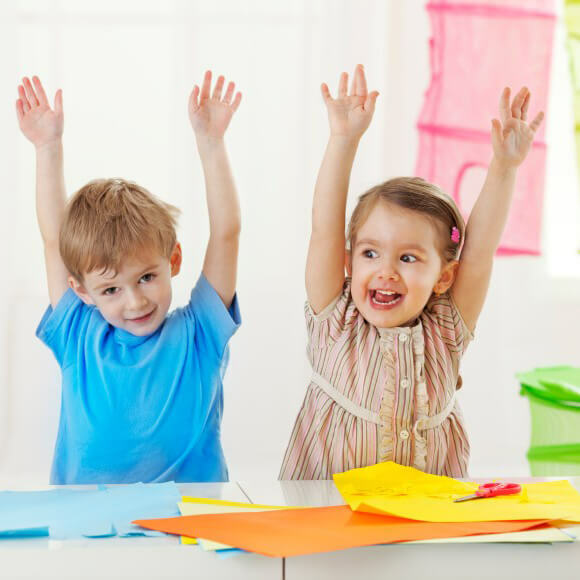 The Baltimore Infants and Child Program in Maryland chose ASQ, in part, because studies have consistently proven the screeners to be valid and easy to use. Read the Research: Connect to current and ongoing studies about ASQ:SE and ASQ-3. BITP hasn’t always used screening tools, but several years ago they were compelled to come up with a solution that would preemptively address the problem of young children being removed from child care for behavioral issues. Hairston-Fuller’s office was working with the University of Maryland’s Secure Starts at the Taghi Modarressi Center for Infant Study program when the idea of using a screening tool came up. BITP began implementing ASQ:SE screenings in 2007 after finding a noticeable trend in reasons for parental referral. Parents reported numerous behavioral concerns ranging from severe tantrums, biting, hitting, inability to console, and child care termination. These reported behaviors affected daily routines and often interfered with family participation in desired activities. After 7 years of using the ASQ screeners, it’s clear that BITP has made the right choice. Some assessment tools require users to have advanced degrees, but not all of BITP’s service coordinators do. They needed a tool that could be used by people with a variety of education levels. “Our service coordinators have found ASQ:SE to be easy to learn, easy to use, and easy to pick back up after not using it for a while,” she says. “We’re glad we can help give parents peace of mind that their child’s social and emotional development is being addressed—through thoughtful assessment and prompt, appropriate follow up,” she adds.